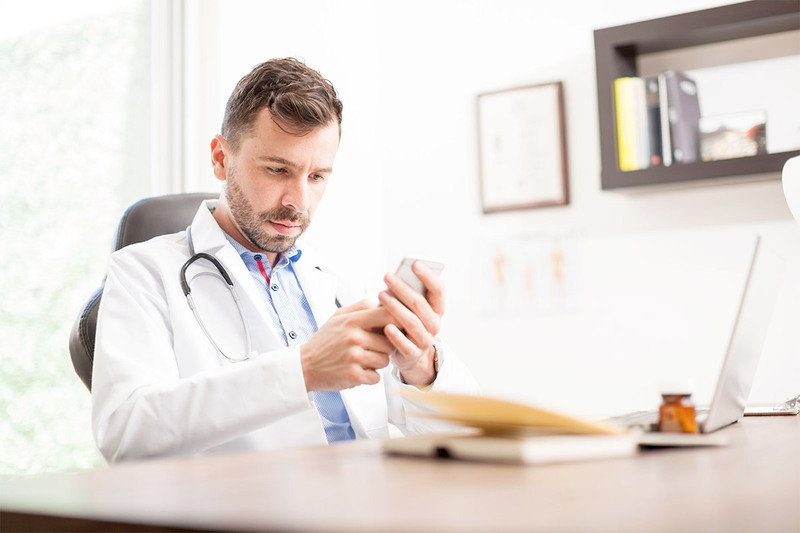 Demand and lead generation in today’s complicated healthcare ecosystem requires a differentiated approach to reach the right HCP audience and cut through the noise. Busy healthcare professionals must be engaged quickly and with clearly targeted messages to keep their interest. MedData Group can help. MedData Group’s data-driven demand generation services provide a unique way to engage with physicians, hospital-based executives, health IT and other healthcare professionals. With over 3 million HCPs, our contact database is enriched through more than 65 public and private data sources, leveraging our own team of data researchers and analysts to support quality and accuracy. Improved content promotion. Performance-based solutions for audience and lead generation. Promote your valuable content to the right target audience and generate more engagement and acquisition without raising cost per lead costs. MedData Group provides you with a fixed cost per acquisition in a shared risk/success model powered by your content and our audience of healthcare professionals. To do this we leverage our exclusive content marketing and lead management platforms with content you’ve already created to deploy targeted email campaigns and/or telepromotion to your targeted healthcare audiences. Plus, you have the flexibility to specify whatever campaign filters meet your unique audience criteria. And because our Cost per acquisition program is performance-based, there are no upfront costs or risk. You pay only for results. MedData Group provides performance marketing programs for some of the most well known medical technology vendors, healthcare publishers, CME companies and others. Contact our sales experts today to see how we can put our audience to work for you.